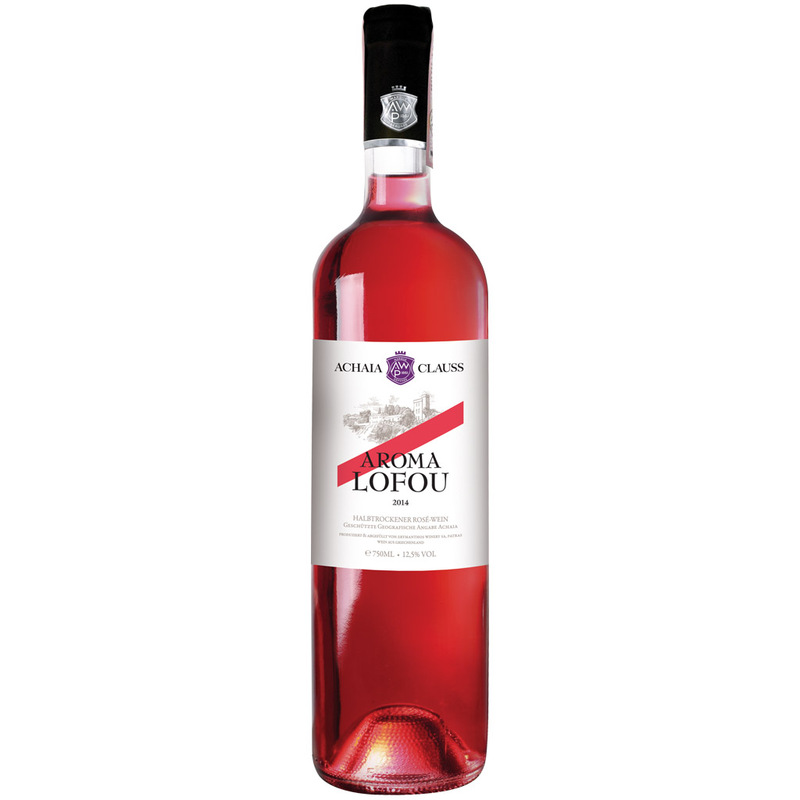 Stands out for its orange colour with violet hues and the dominant scents of currants, raspberries and sour cherries. Fruity and rich palette, with a long aftertaste. It pairs perfectly with Asian cuisine, sour sauces, fruit and desserts. Can also be served as an aperitif.